Each summer, it’s CLEAN OUT TIME! 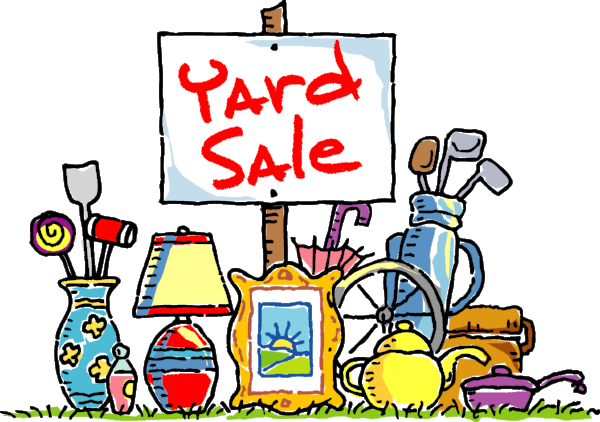 The church holds its annual yard sale in the parking lot of the church and space is rented out to church members AND the public to help them get rid of their junk! Funds raised support several church mission projects. To reserve a table or get more information, click this link.